Yumcha ..yumcha.. why so many stuff on the table ar? 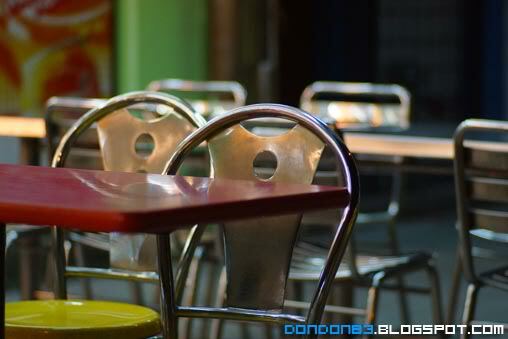 why i'm there? 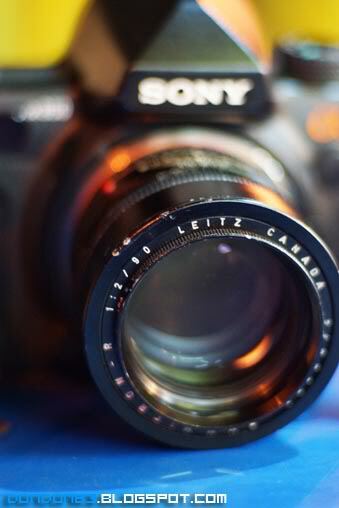 i just to hand over my tiny little Carl Zeiss Tessar for modification. 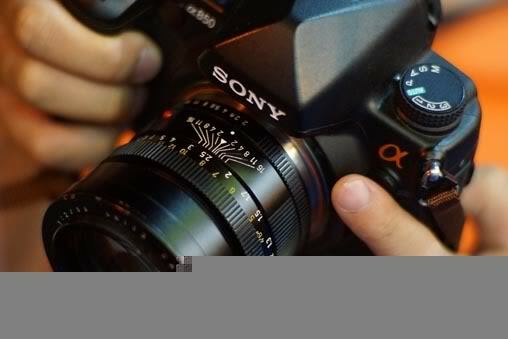 to use on my sony alpha. 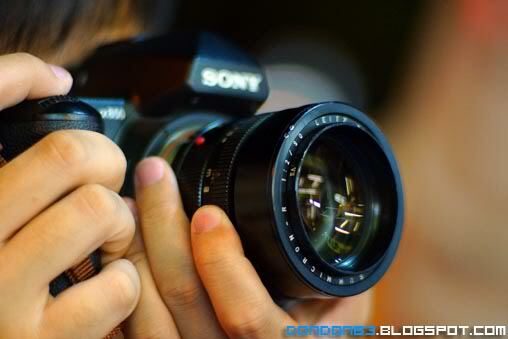 i need their help..
can you recognize this lens? the red tiny dot is the hint. How about now? 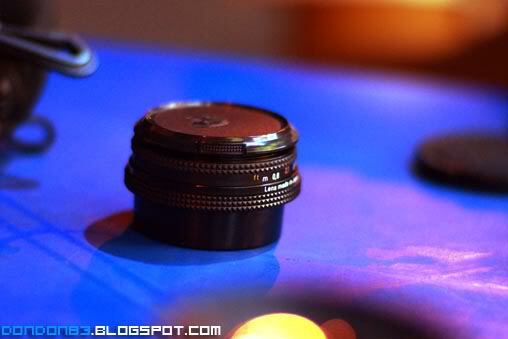 any any what lens is this? 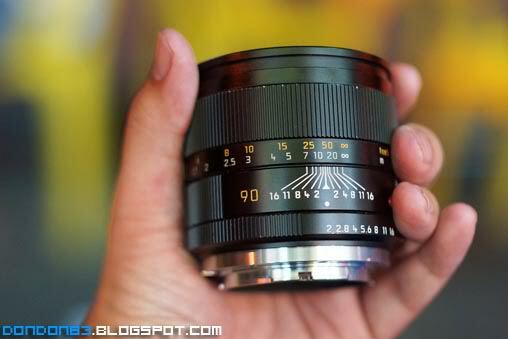 okay.. secret reveal.. it's Leitz Summicron r 90. which also known as Leica nowdays. this is 3 cam edition. 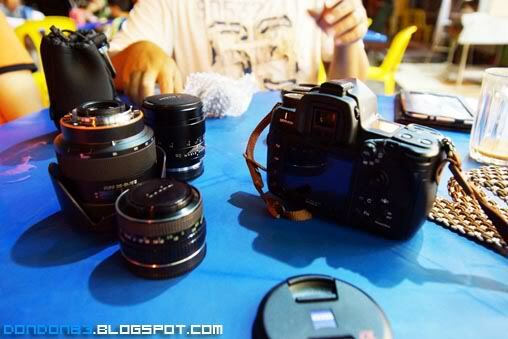 and there is another Summicron R 90 hiding at the corner. the Pre-Aspheric Edition. which have nicer look. and already named it Leica. 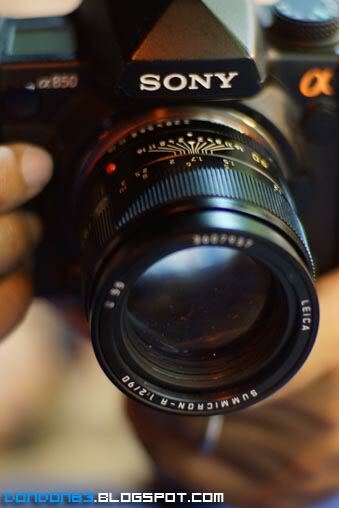 Summicron R 90 on Sony Alpha a850.. that's poison!! 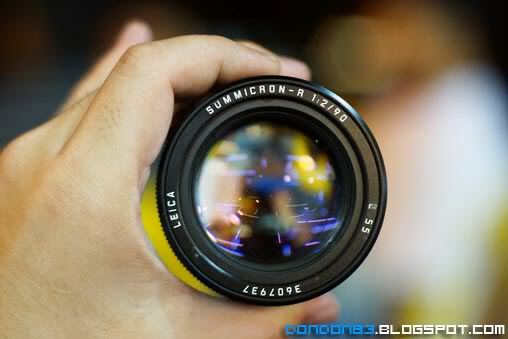 let's have a look of the lens.. the Older Version Summicron R 90. 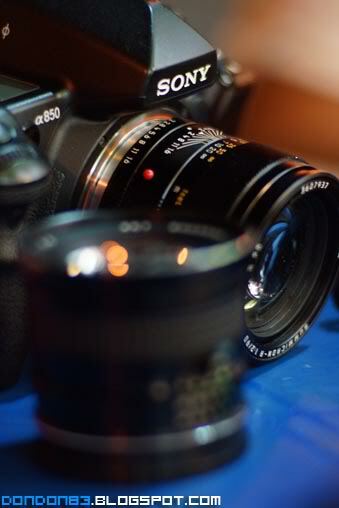 The Newer Version of the Summicron R90. 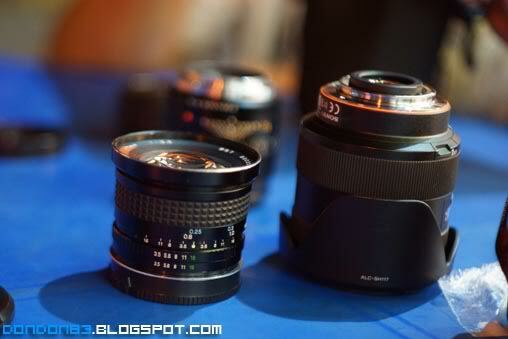 and this is the Later Summicron R 90, which also know as E55 series..
there also some others weird lens on the table. 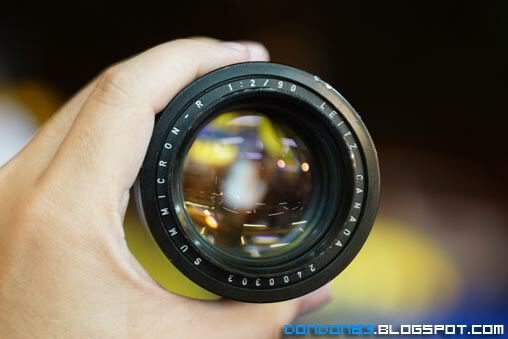 just the Leica lens attracted my attention more. 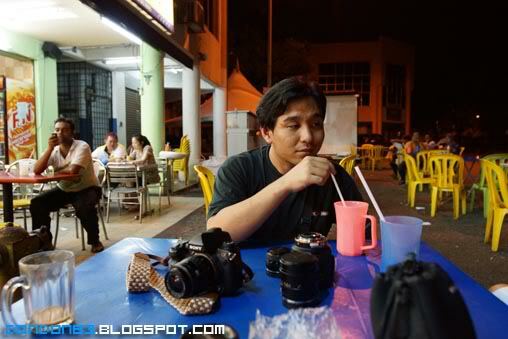 they are the Leica lens owner... need one of them help to help me mod my new little Zeiss.